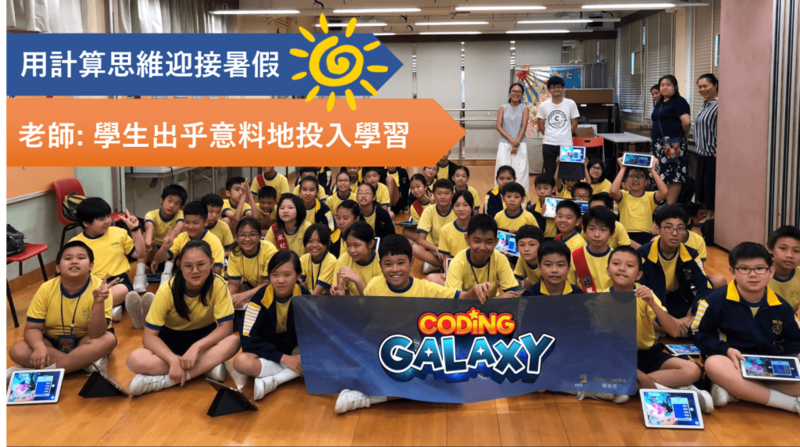 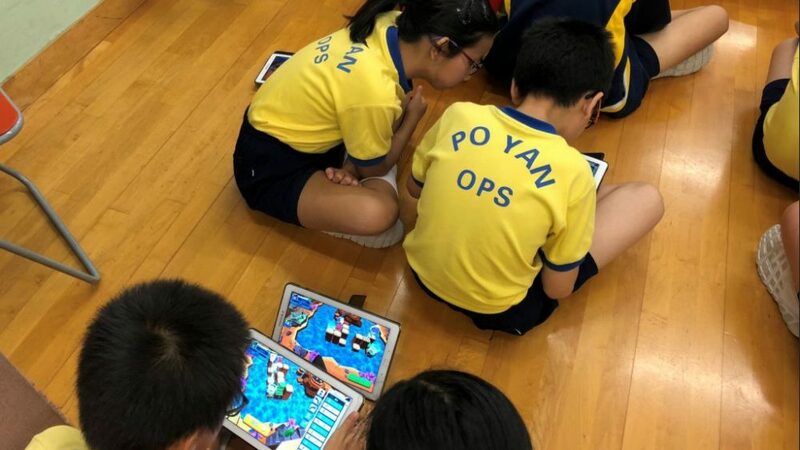 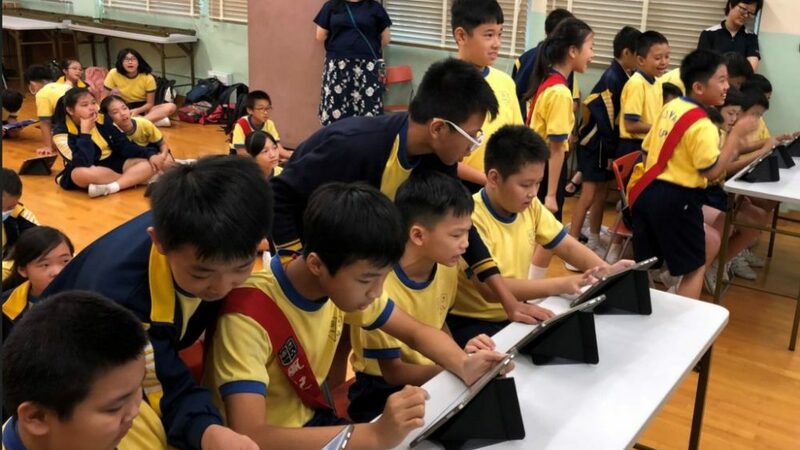 [Hong Kong] To welcome in the summer holidays, Po Yan Oblate Primary School made special arrangements to offer a crash course in computational thinking with Cherrypicks’ Coding Galaxy on 13 Jul. 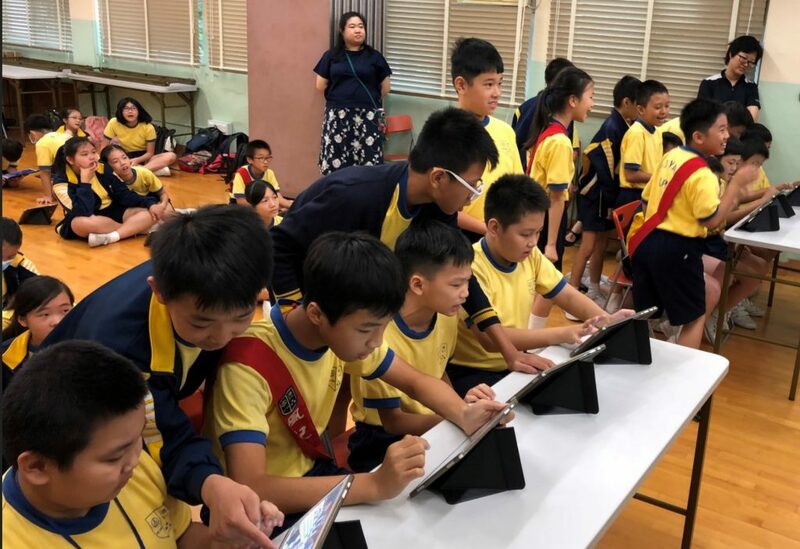 After just an hour of interaction, the teachers noticed a remarkable transformation in the student’s attitude towards the learning material. 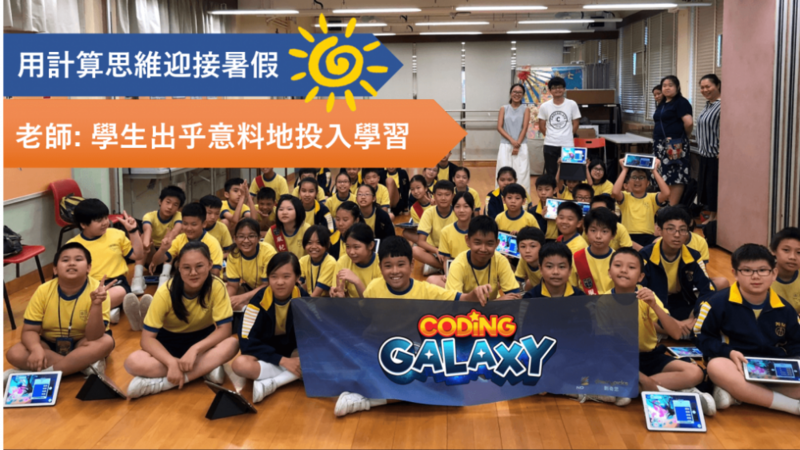 They noticed some of the Special Educational Needs (SEN) students became very engaged with Coding Galaxy during the event to learn the different tasks and increased their commitment to learning. 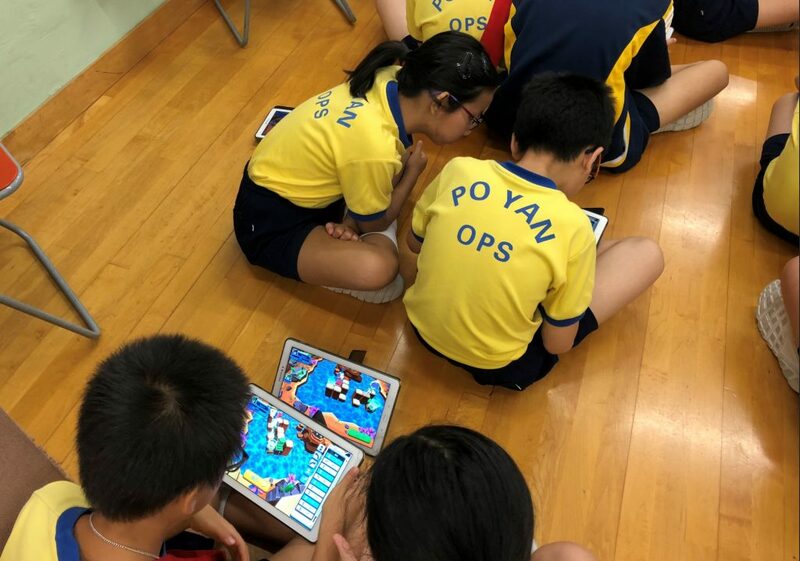 Other students whom were timid at the beginning of the session, unwilling to cooperate with others, quickly warmed up to the learning material and the co-operation required to complete certain missions and participated in the team eSports portion of the session.